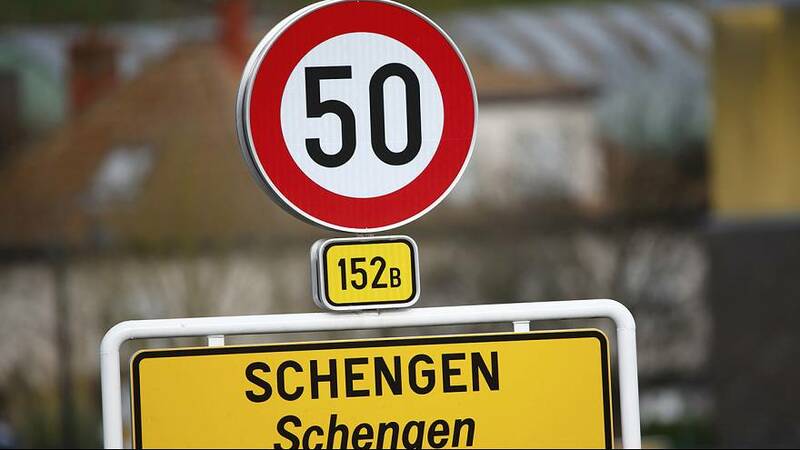 Denmark has announced that it will extend temporary controls at the German border for at least ten more days. It marks the third time the Danish government has extended the measures, which were initially put in place on January 4. Denmark says it is mirroring Sweden’s decision to tighten its borders.